We have a policy at my company: Hire Your Own Boss. 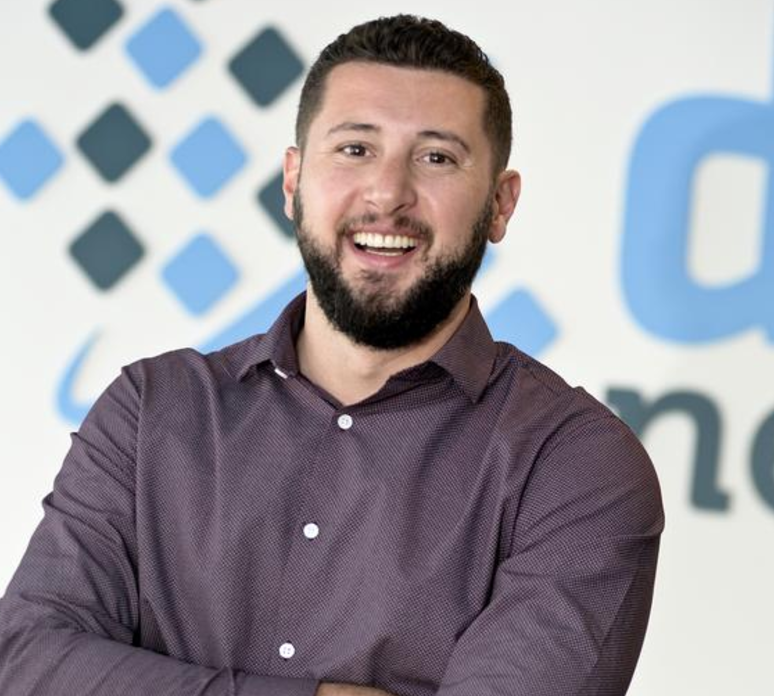 The credo is rooted in an understanding that while we have incredible employees at Distil Networks, many of whom have been with us from the start six years ago, not everyone is destined for the executive track. This by no means diminishes their contribution; it just acknowledges that, say, a fantastic growth hacker may not be cut out to be VP of marketing. As a startup grows, you need to make sure you have the right mix of leadership and executional talent. Too often companies railroad employees on a career track that involved management which not everyone is suited for. Not everyone wants to manage people. In fact, my cofounder is that way. Andrew is one of the most brilliant developers and architects I have ever met, but he has no interest in managing people. He simply wants to code. So, we decided to find a VP of Engineering he wanted to work for, and that’s where this all started. As the name suggests, the HYOB policy means that individuals who are best suited to remain in their current role lead the charge in bringing on their manager, from seeking them out, to researching, to interviewing and hiring. We have found that HYOB has helped us cultivate a culture of honesty and transparency, make sure we have the right fits for leadership positions, and retain talented people. Not that the policy is always easy. Before the search for a boss begins, there needs to be an honest conversation with the employee about their strengths and challenges and why they’re not being chosen for the position. Although this can be tough (and a little bit awkward), it’s a vital step in setting them up for finding the best boss possible and ensuring their continued success. Does this mean they’re not an excellent employee and continuing to grow in their current role? Is their job at stake? No and no. Letting an individual hire their own boss gives them the opportunity to select someone who truly complements them, allowing them to become even more accomplished in their current role. I’ve found that entrusting people with this responsibility holds them, and their performance, to a higher standard. Most importantly, the employee is able to hire someone that they believe will empower and mentor them to grow. When other companies abruptly end an employee’s promotional path and layer them with the hiring of an outside manager, it leads to mistrust and often separation. It resets that employee’s path back to somewhere earlier in their career and doesn’t afford them the opportunity to learn how to break through that glass ceiling. You’ve robbed them of the chance to grow and, at the same time, you’ve lost someone who has brought your company tremendous value to date and has a lot of institutional knowledge. Keeping that employee is key and this process is one of our biggest secrets to retaining talent. Why let someone amazing go simply because they’re not following a traditional career trajectory? It doesn’t make sense. Each and every team member at Distil got us to where we are today because of their unique contributions and skill sets. Making sure they’re surrounded with the support they need to excel is critical to the success of the entire company.